In the battle between duty and desire, there will be causalities. But when passion is blinding, morals are questioned, and loyalties are broken, can love conquer all? 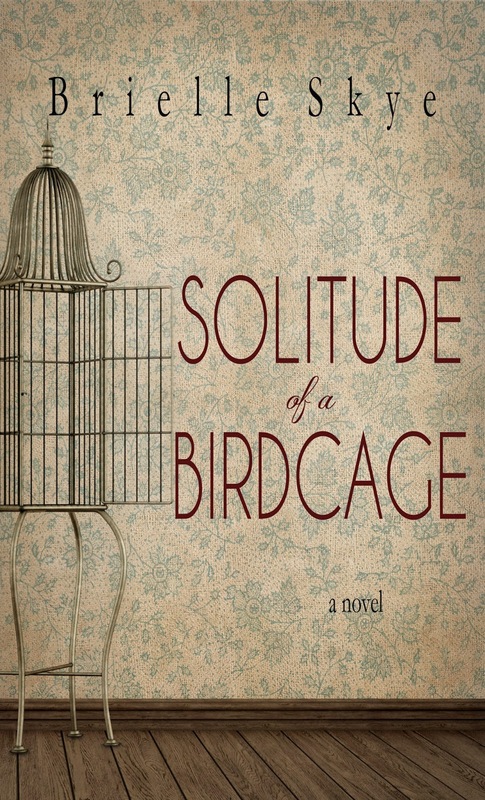 In Solitude of a Birdcage, when Isaac Cole falls victim to an act of violence that leaves him with no recollection of the prior eighteen months, two best friends tend to his recovery. For Savannah, it’s simply an attempt to care for the man she loves. She tells Isaac nothing of the passionate secrets they'd been keeping from Savannah, nor of the unyielding feelings that nearly consumed them both. But as the fragile wall obstructing Isaac's memory begins to crack, hidden truths slip through the fissures, and Maxie will be faced with an impossible choice—her loyalty, or her heart. 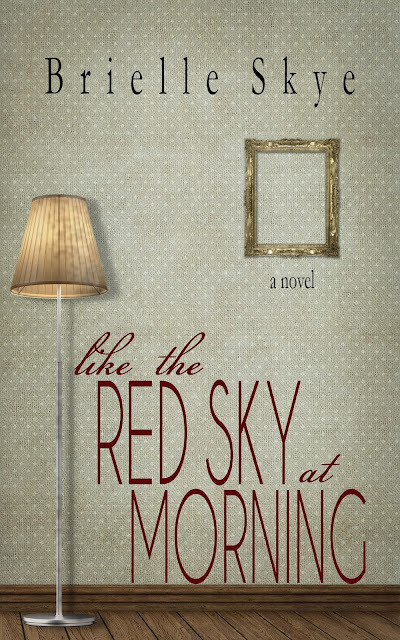 Then, in Like the Red Sky at Morning, the story of Maxie and Isaac continues, and Maxie is determined to move on from the past she shared with Isaac—especially since he still doesn’t remember it. Seeking comfort in a new job, dreams of becoming a chef, and a scheme that may be the very escape she needs, she counts down the days to her fresh start. But as she draws closer to her goals, she finds herself facing a new temptation as intoxicating—and as forbidden—as the last. Torn between the past and the future, truth and pretense, a new love and the old, Maxie will once again be forced to make a decision that will leave her with everything she's ever wanted, or nothing at all. Can't wait until October to dive into Like the Red Sky at Morning? 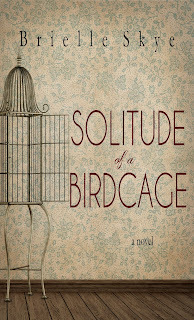 If you leave a review of Book I of the Forget Me Not series, Solitude of a Birdcage, on Amazon, you'll get an exclusive, first look at the first TEN CHAPTERS of Red Sky. For details, click here! 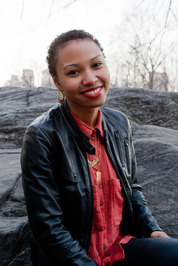 Brielle Skye is from New York where writing, reading, crocheting, and traveling keep her busy. She is the founder of the New York City Writers Network, an organization dedicated to uniting the very people who share her passion for words. 5 Winners Will Get A Signed Set of the FORGET ME NOT series by Brielle Skye. Ships in US Only | Must be 13+ To Enter | See T&C in form for more info.